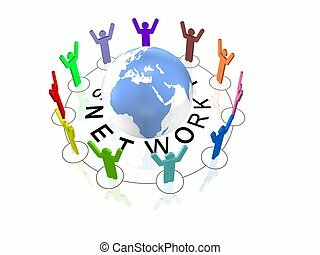 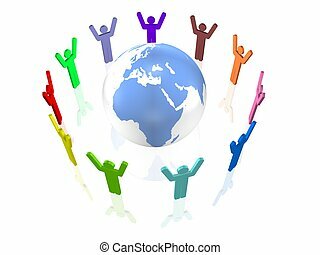 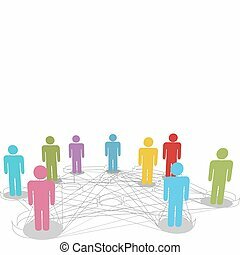 Connect diverse people business or social network. 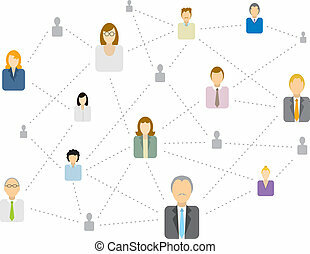 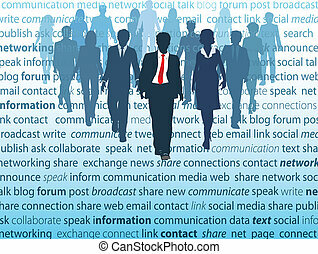 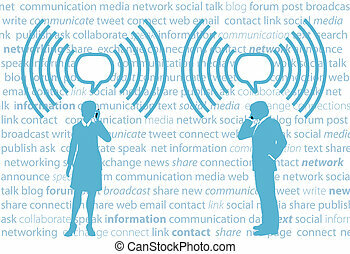 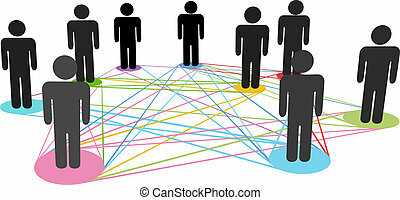 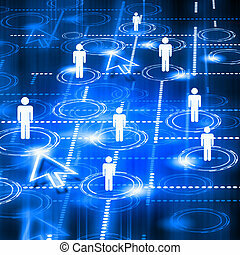 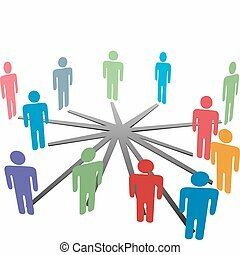 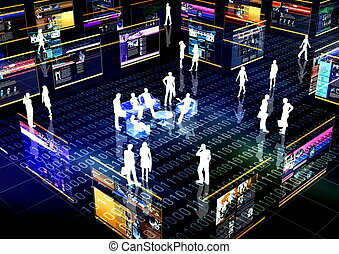 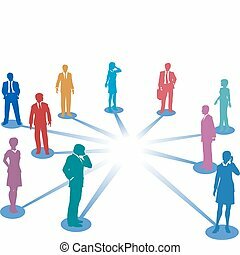 Connected people collaborate in social or business network nodes. 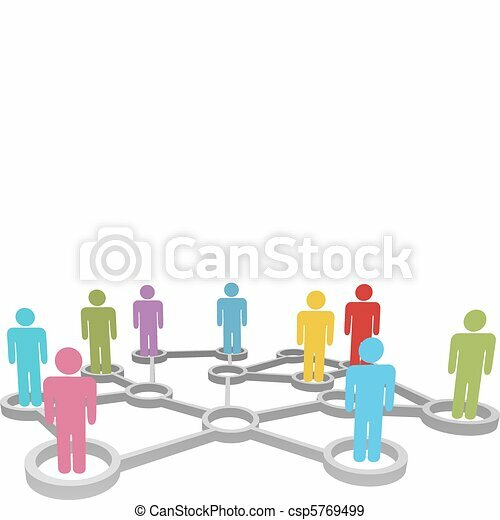 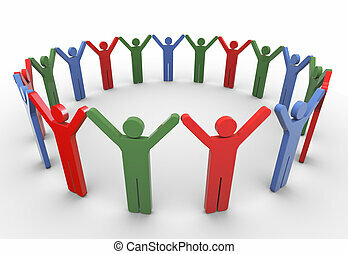 3d colorful people with holding hands in a circle. 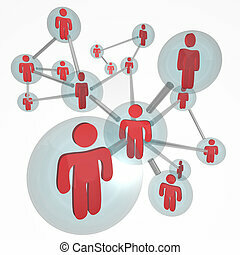 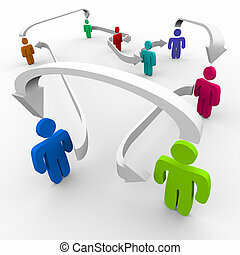 Concept of social networking. 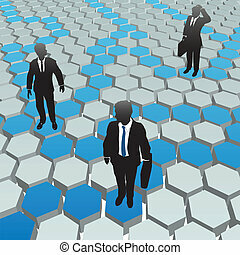 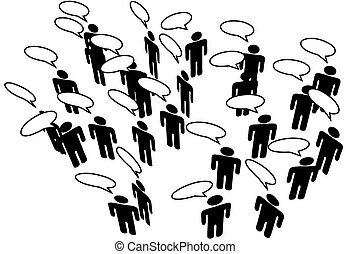 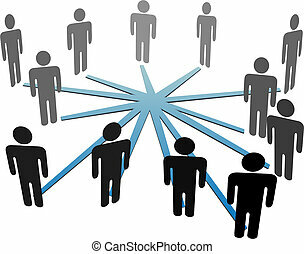 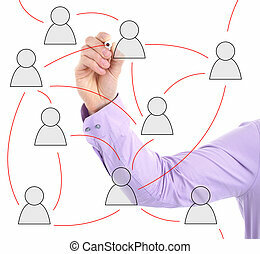 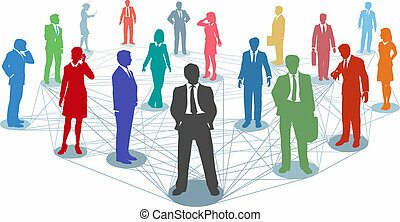 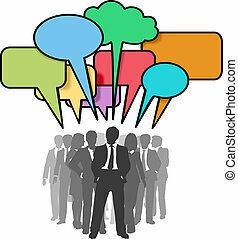 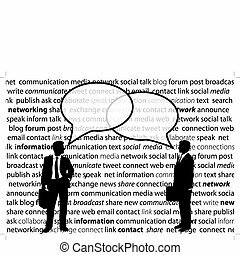 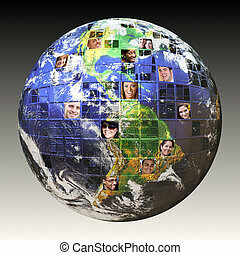 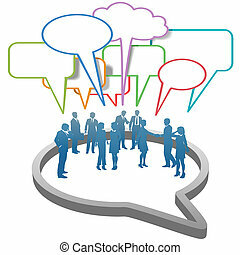 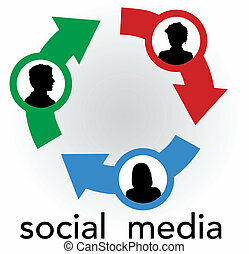 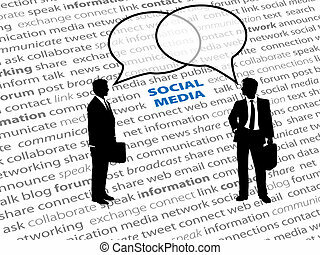 Business people find solutions in a social media hexagon network.